Now Available in wide distribution! 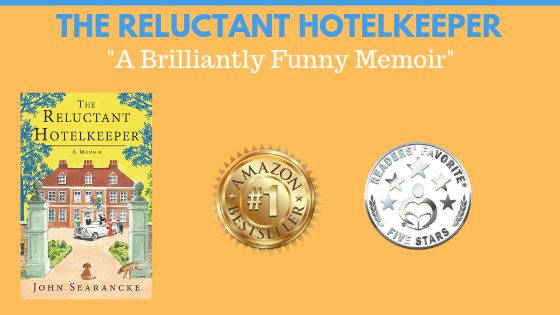 "The Reluctant Hotelkeeper by John Searancke is an engaging memoir that takes readers into the life of the author who ended up reluctantly being a hotelkeeper, and how his rescue mission ended up being a love affair with an old building. His parents had bought the place in the countryside to save their crumbling marriage, and the author was pulled into this venture when he was just 22. 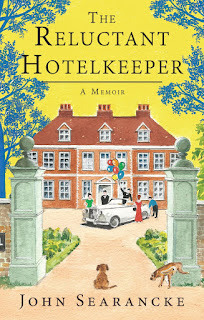 The role of a hotelkeeper is not as easy as many think because the reality of life in a hotel is very different, and the hours required to make it a success are punishing. The memoir is also a tribute to all the people who worked behind the scenes and helped in making this grand transformation a huge success. This is the story of John Searancke’s parents, told mostly from the side of his father, Eddie Searancke, from the time of his calling up in early 1940 to his release from a prisoner of war camp in Germany in 1945, thence his return to England to try to pick up the pieces of his old life. Nothing could ever be quite the same afterwards. The letters take readers through five captivating years, telling of the ups and downs, the plots and counterplots, as Eddie rose through the ranks to end his war as a captain, elevated to that rank in the field as his troops faced the formidable might of the SS Panzers. The letters also reveal where his battle came to an abrupt end, in an orchard surrounded by the enemy and captured after a series of bloody skirmishes as the British army spearheaded its way from the beaches of Normandy. 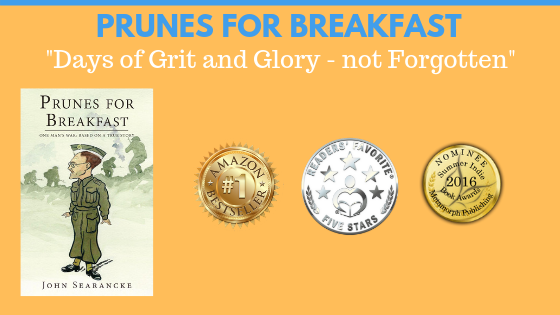 The journey as a prisoner across France and Germany in a truck, with comrades dying each day, may be as hard to read as it is to tell, particularly when a new life and new harsh rules had to be learned and rigidly enforced in a prison camp in northern Germany, the final destination. 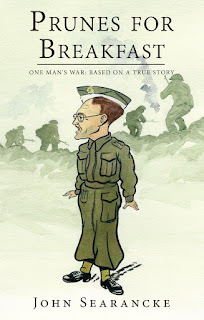 This is written as part memoir, part fictionalised retelling and partly in letter format; John draws together all sources to recreate the five years of war and hardship that the letters span. On the brink of retirement, John and his wife Sally are determined to end a life at the grindstone in grimy and wet Lancashire. 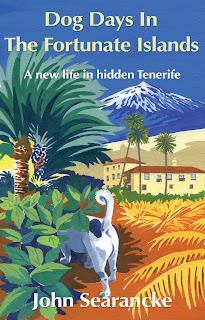 Together with their beloved Jack Russell/Staffie cross, Freddie, a rescue dog from the local RSPCA, they embark on the journey of a lifetime and relocate to the island of Tenerife. 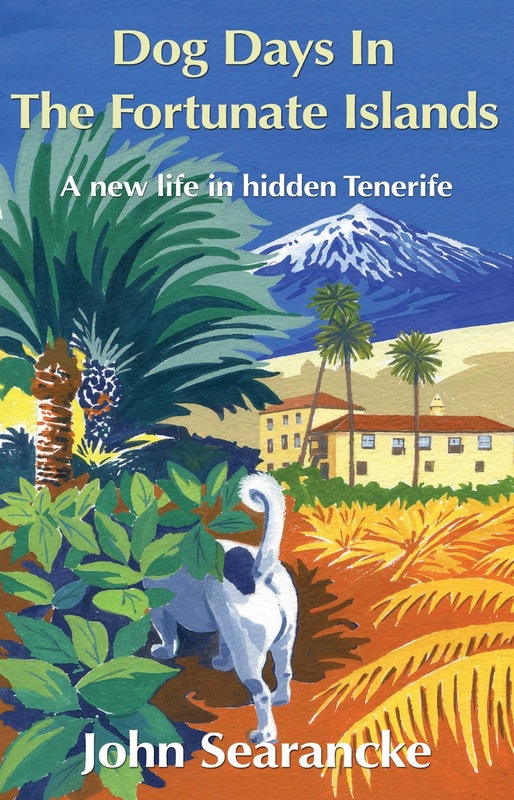 Selling up, they make the move to the north of Tenerife, a part almost unknown to the casual tourist – their very own hidden paradise, a world away from the 'tourist trap' that is the south of the island. Relaxed and surrounded by stunning coastal views, life in their new home, set amidst orange groves and banana plantations, is very different indeed! The weather is fantastic, the temperature idyllic, the people so friendly and the cost of living outrageously low… what more could they ask for? Adjusting to life abroad, and all of the costs that come with it, are explained in the book – from buying a new home and sorting out living taxes, to integrating into the local community and taking the dreaded Spanish driving test. Follow John and Sally as they learn a new language and take on a couple of new hobbies, while Freddie takes off on some unbelievable (but true!) exploits with his new canine friends. 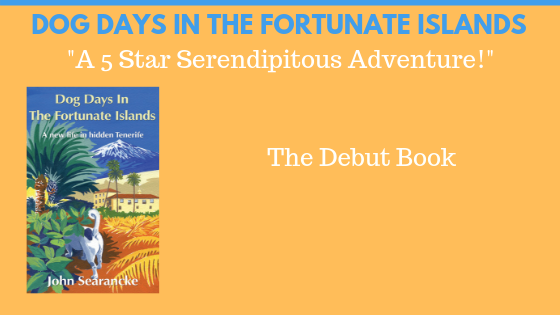 With a colourful collection of characters, travelling anecdotes that stretch from the English Midlands and all the way through mainland Spain in an old classic car, and some not so perfect moments that bring us back down to earth from time to time, this is a series of adventures that you will not want to miss. 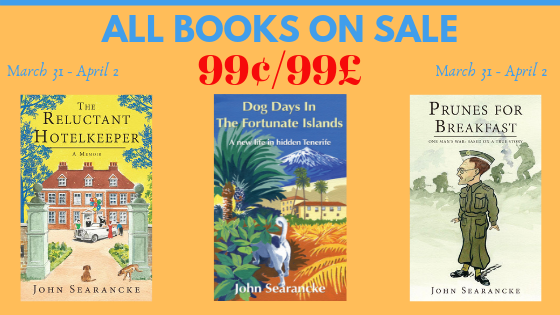 Dog Days In The Fortunate Islands is an ideal read for those contemplating retirement, moving to the Canary Islands or an extended trip through Spain. 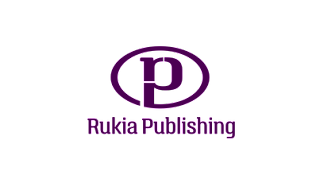 The book will also appeal to any dog lovers and holidaymakers who enjoy an interesting story. 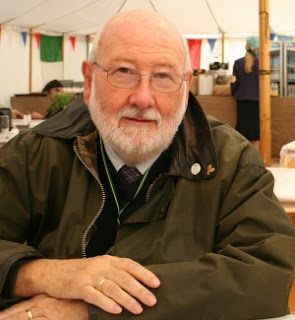 SUCH A GREAT AUTHOR! THANK YOU SO MUCH FOR SHARING!